Heart rending masterpiece. 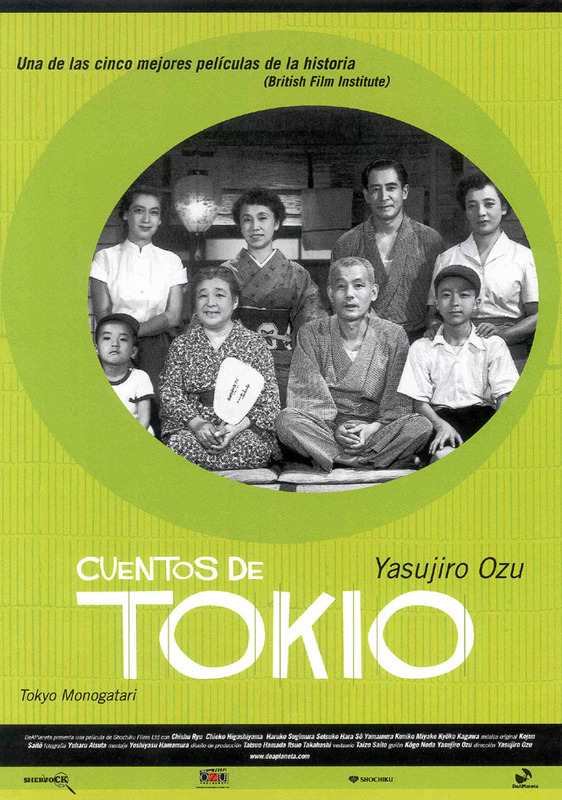 Tokyo Story has long been one of the films I wanted to see, but never had a chance to see.Having finally seen it(on a slightly flawed videotape,instead of the Laserdisc it deserves )I will unequivocally state that it is one of the masterpieces of the cinema. Iam a Catholic, not a Buddhist, so I disagree with the films implied metaphysic. Having said that, I will go on and say that this is still one of the most moving films ever made. I once wrote, in a review of another film about the aged, Make Way For Tomorrow, that it could make a stone cry..the same is true of this movie. Chiso Ryu delivers one of the greatest screen performances.In fact, everyone in this film is pitch perfect...According to Scorsese, John Ford once said that the most remarkable thing you can photograph is a human face..this film is rich in human faces . As Ive said of a very few films, this is an "eleven"